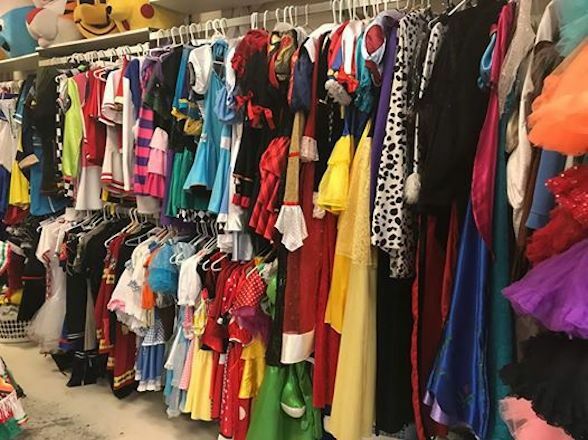 Miss Kitty's Costumes is presenting their annual Costume Clearance Sale on Sunday 24th of June, 2018! Don't miss this massive 1 day only event which will kick off at 10am! Home to a huge range of contemporary and classic TV, film, comic and music costumes and accessories, Miss Kitty's Costumes is ideal for anyone throwing a Themed Birthday, Halloween, Christmas or New Year's Eve celebration, as well as Cosplayers, theatre groups and students creating theatre or film productions. 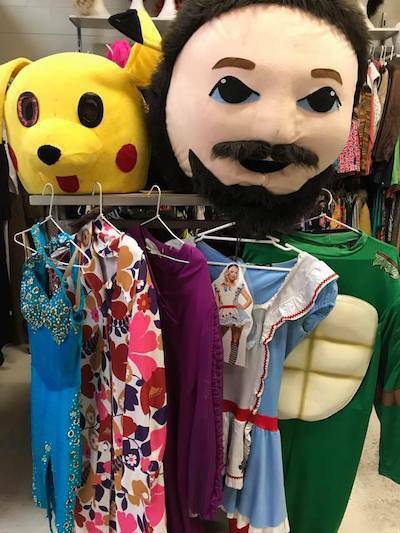 You'll find everything you need and more - from corsetry, sequin dresses and hot pants to bustle skirts, wigs, costume make-up and special effects! 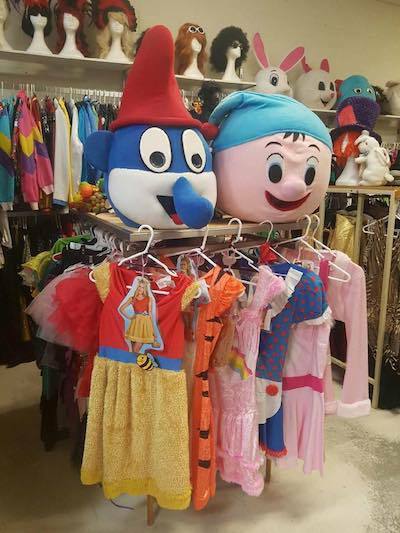 Expect a huge garage sale of ex-hire stock, including mascots, pop-culture characters, medieval and historical costumes, traditional uniforms, Christmas themed outfits, vintage and retro wear, kids costumes and a bunch of wigs and accessories priced from just $5! Come along from 10am and stock up for your next celebration - there's sure to some really great finds! Plus as very special offer, there will be 20% off storewide on retail stock including all costumes, wigs, make-up and accessories! Follow Facebook to see some of the sale items. Explore the full range at misskittyscostumes.com.au.